Thank you CHLY 101.7 FM !!!!! 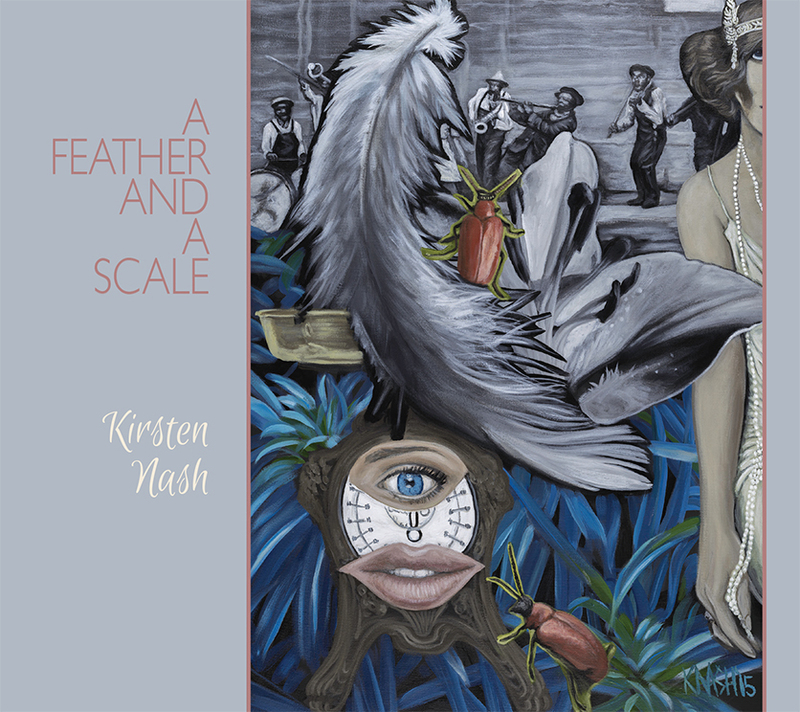 Just finished this painting for the cover of my new EP, “A Feather and a Scale”. The final mixes are coming in and sounding great!